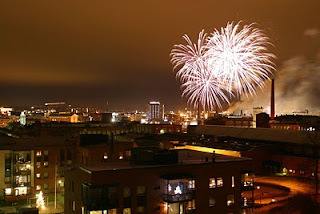 It's great to have a private firework show from my balcony every year at Finland's Independence day at 6th of December. Thanks goes to the city of Tampere ! !